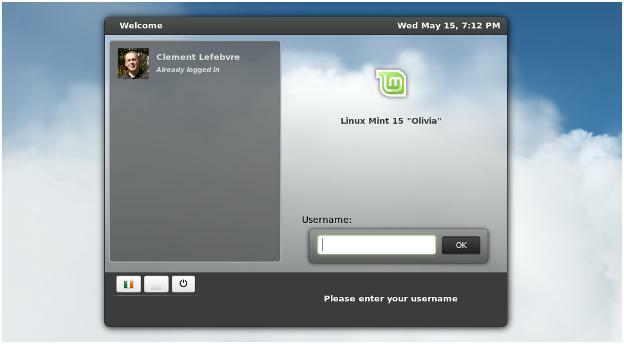 Linux Mint 15 ‘Olivia’ has been received with enthusiasm as users have been eagerly awaiting this release. It is considered an ambitious release due to features that were not anticipated. In contrast to previous releases, this release sets new standards due to the extra mile achieved. New features in the Linux Mint 15 ‘Olivia’ release include a Driver Manager that is meant for installation of proprietary AMD and NVIDIA graphics drivers. Quite contrary to the program in Ubuntu, this Driver Manager shows details of the driver version that are available. There is also a package repository manager that adds more control to managing PPAs. Users can get this release with the MATE and the Cinnamon desktops, which is something that is pretty much expected with Linux. Cinnamon 1.8 is the one being used and it was released a month ago with notable new features. These included desklets, which is a type of new screen saver along with a screen locking tool. It also has software for controlling Spices, which are bundles of extensions, themes and desklets. It must be noted that Cinnamon’s newly introduced Control Center features do not require users to depend on GNOME’s Control Center when setting up particular components. The components referred to here are those that Cinnamon adopts from GNOME 3. The Mint editions can be used with the 64-bit x86 as well as the 32-bit system. They can operate with or without multimedia codecs. However, users must note that these may display operational problems in some regions or countries. The ISOs measure around 1 GB and can be utilized for creating USB installation media. They are available for no charge at all through a variety of mirror servers. According to the release notes, EFI is supported. Users are advised to have the Secure Boot feature disabled. The Linux Mint 15 is undoubtedly a creation that is based on the Ubuntu 13.04 ‘Raring Ringtail’ and it tends to carry recognizable features that are apparently considered to be advanced. An example of this is the jump to Linux kernel version 3.8 as well as the Mesa 3D 9.1. More information regarding the new version of Linux Mint is found in the release announcement itself. You can also find information about this in the overview of new features, and also in the general documentation. The Linux Mint 15 is seen as a tremendous advancement compared to previous releases. Users are thoroughly pleased with what they have received, and this raises the bar of expectation a couple of notches higher for future releases.